Asus MeMO Pad 7 is now available in the country. 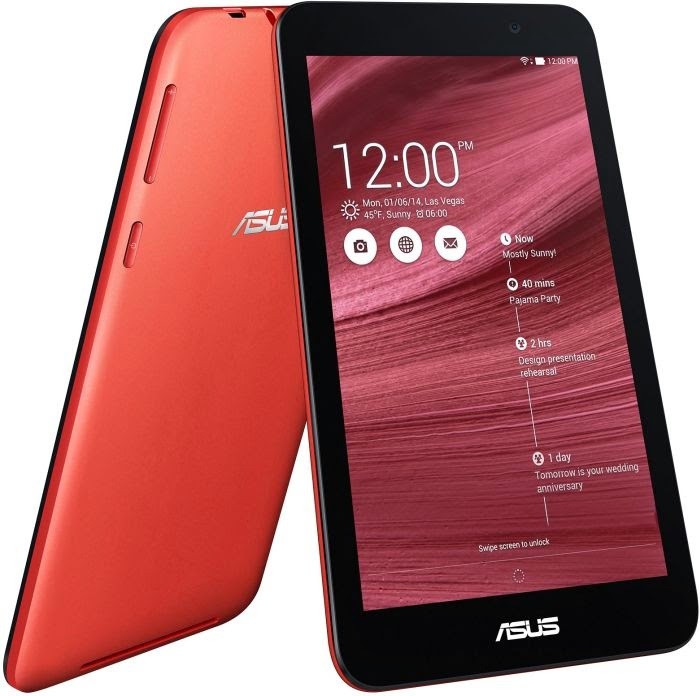 The Nexus-maker, Asus, announces the availability of the 7-inch slate which is powered by a 64-bit Intel Atom Z3745 quad-core processor. For those in the market for a capable Android tablet but don’t have the luxury of dishing out some serious cash, this might be the tab for you. The MeMO Tab 7 is a premium-made tablet that is powered with Android 4.4 KitKat, a gigabyte of RAM and the company’s Zen UI. You can only get this device for only Php 6,995. Check out the rest of the specs below.